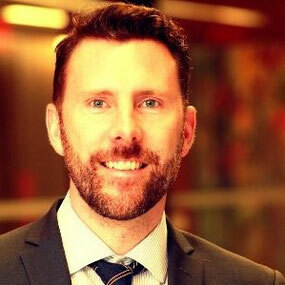 Joey is Strategic Alliances Director for EDC based out of EDC’s downtown Toronto offices. Joey represents EDC across all sectors and for all of EDC’s solutions. Joey supports Canadian companies doing business in the Pacific Alliance with Financing and Risk Management support, as well as Market Knowledge and Credit advice. Joey is a graduate of University of Ottawa and has over 15 years’ experience with EDC in various Credit Management, Underwriting and Business Development roles. 190 markets worldwide. EDC is financially self- sustaining and a recognized leader in financial reporting and economic analysis.